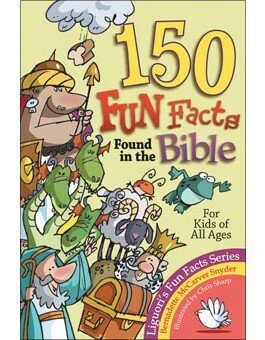 Look inside and treat yourself to the kind of fascin-ating facts you can find when you wander through the pages of the Bible. Fill your day with fun facts. Fill your head with inspiring ideas. Fill your heart with marvels and miracles, smiles and surprises! 144 pp.